The Institute of Medical Informatics (IMI) is dedicated to research and teaching for the full range of informatics applications in medicine. It was founded in 1973 and belongs to the Medical Faculty. Since 2009 it is headed by Martin Dugas. It provides lectures, seminars and courses in small groups regarding Medical Informatics for medical as well as informatics students. The institute has a long tradition regarding research on information systems in healthcare. 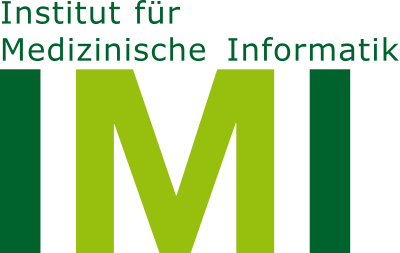 The Systematised Nomenclature of Human and Veterinary Medicine (SNOMED), which is now used world-wide in medical information systems, was initiated in Münster more than 30 years ago. Nowadays, the future of information systems in healthcare, specifically regarding electronic health records (EHRs), is a key research focus. Personalised medicine is built upon clinical and molecular data. Therefore data mining and pattern recognition techniques for genomic data, in particular derived from next-generation sequencing of cancer tissue, is an important research focus. Institute of Medical Informatics is ERCIS member since 2013.